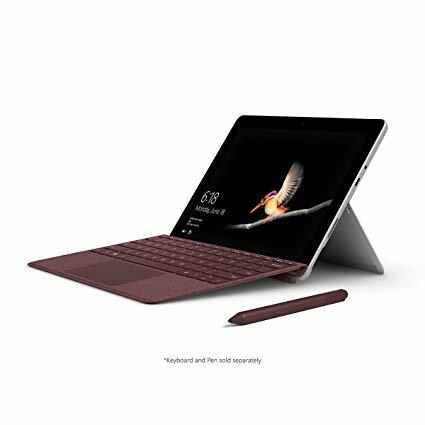 Surface Go, Microsoft lineup of Surface tablets and two-in-one devices is now up for pre-orders in India Flipkart. Microsoft Surface Go is a 10 Inch Windows 10 tablet with the optional keyboard. LTE variant of the tablet was also launched in markets last month but only the Wi-Fi variants Of Tablets are coming to India. price in India starts at Rs. 37,999 4GB RAM and 64GB storage variant. Another variant with 8 RAM and 128 GB storage will be available in India at Rs- 49,999. Both variants are now up for pre-order in Flipkart.